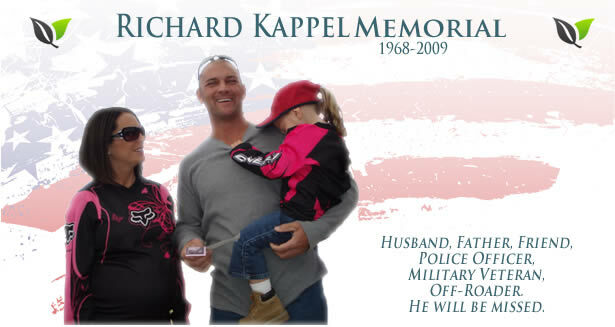 All of us at the LIRTC wish to extend our deepest sympathy to the Kappel family. 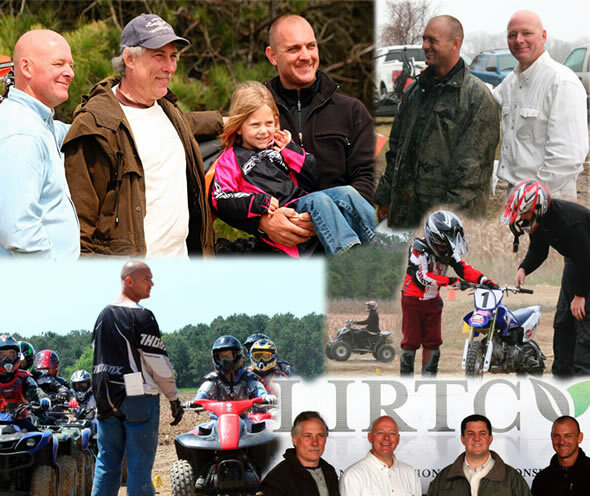 Please know that all who knew Rich share in the sorrow of this tremendous loss. It was a privilege and honor to know and work with such a fine man. Rich will be greatly missed. Our thoughts and prayers are with all of you.